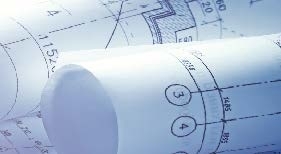 REC Consultants team of professionally licensed and skilled Civil Engineers utilize state of the art technology to best represent our clients, and to assure quality, efficiency and ease of coordination with other project team members. Our strength lies in experience, creativity and versatility and proven ability to provide innovative, technically sound and economically viable solutions to complex site development issues for all our clients from single-family to large Master Planned Communities. Email our Director of Engineering for more information!